The PMS Package is a monthly care package for feminine essentials and pampering products for “that time of the month.” PPM worked with the PMS Package to optimize their e-commerce experience, drive awareness through Facebook and Instagram, and retarget engaged customers through Klaviyo emails and social media promotions. Hollywood UV is a custom printing company for personalized glass prints. PPM redesigned a new e-commerce website for Hollywood UV that allows customers to fully customize orders online with any picture or image they choose. Cannuka is a natural skincare line with products made from cannabis and Manuka honey, ingredients known to heal and protect the skin. PPM implemented an e-newsletter and abandon cart email campaign through Klaviyo to capture and incentivize site visitors to Cannuka.com. We’ve also worked on strategies to build their email list and utilize influencers to spread the word about Cannuka’s amazing products. FullSend.com is a subscription based website for video content and was created as an alternative to Youtube. Youtube banned the Nelk Boys from posting their content on the platform, so they partnered with PPM to create a paid subscription website where they, and content creators alike, can post whatever they want whenever they want. Logan Paul, a notable YouTube Vlogger with over 15M followers, launched a clothing line called Maverick. 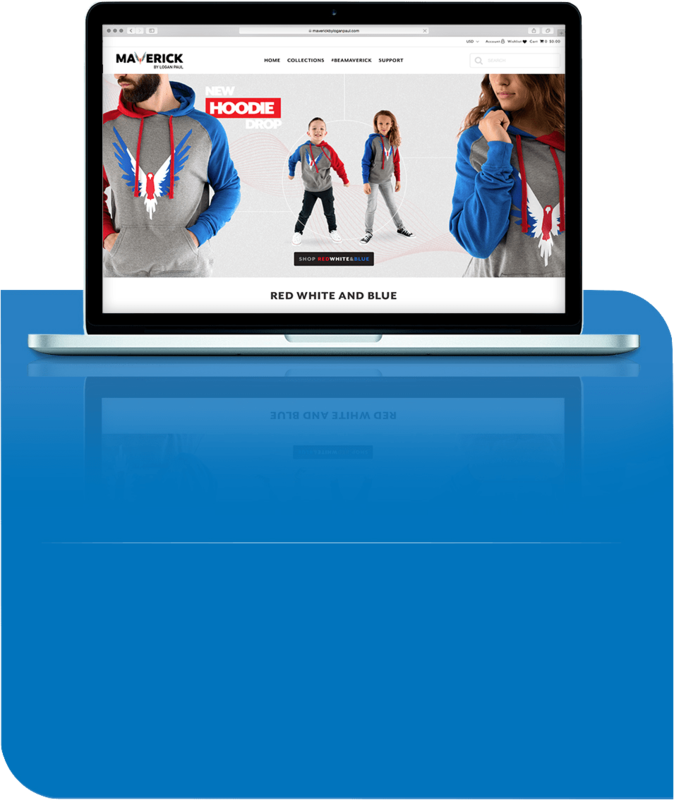 Our objective was to drive brand awareness and online sales in a highly competitive online retail space. 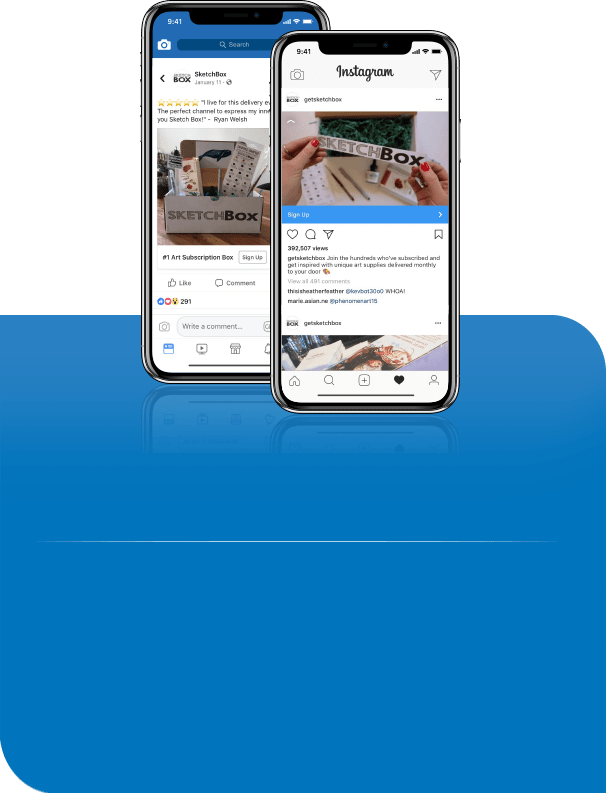 We developed an integrated Shopify website for Maverick and created campaigns for new product launches, serving Facebook and Instagram ads to targeted audiences for awareness. We retargeted engaged traffic with additional purchase incentives through social media ads and emails tailored to the products in which they showed interest. To increase the repeat customer percentage, we also implemented tools that reached customers when new products launched or when out-of-stock products became available. After the brand launch in March of 2017, PPM helped to optimize the e-commerce experience and achieve an average 1.6% conversion rate on over three-million monthly visitors. The repeat customer rate exceeded 16% by December with a return on ad spend of 12.2x. The Nelk Boys, a notable Youtube channel with over 5 million subscribers and social followers, own a content brand called Full Send. The Nelk Boys wanted to identify a strategy for merchandising the brand that could compete in an extremely saturated influencer merchandise industry. PPM recommended a "drop" style brand, releasing products once a month in exclusive quantities, keeping the product and brand in high demand year round. 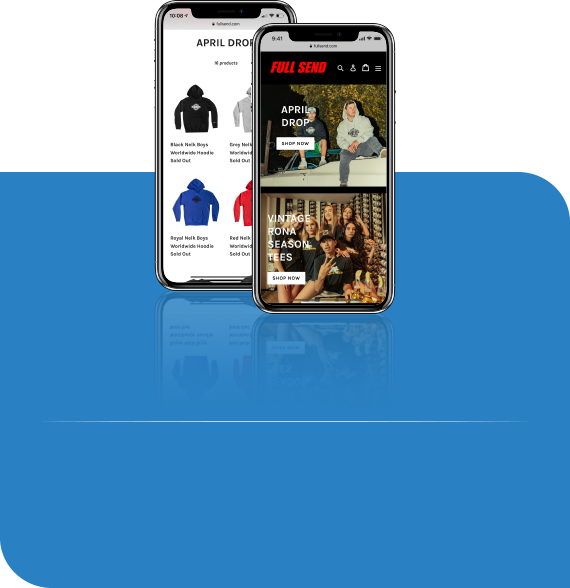 We upgraded the brand eCommerce site and created ownable branding and visuals to establish a high-value streetwear-style brand. Since starting, PPM has helped grow Nelk's sales upwards of 70% year over year. Product drops have reached sold out status in every drop since implementation. Sketchbox, a subscription box of monthly art supplies to fuel your fire. In February 2017, Sketch Box reached out to PPM to propose an online marketing plan to increase new subscribers. 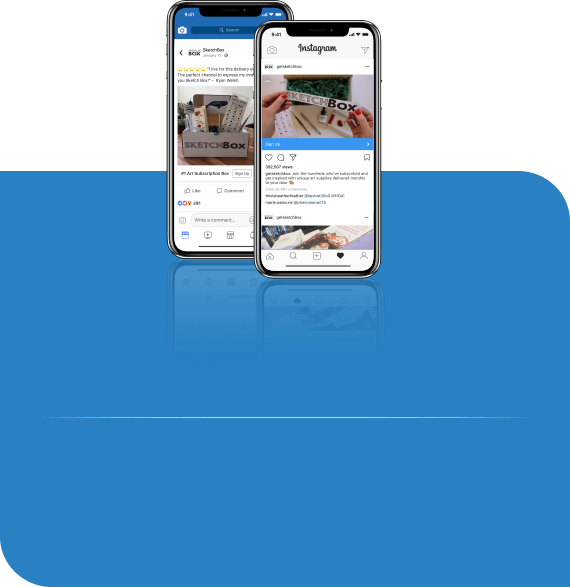 We created a new subscriber funnel through social media and email, serving Facebook and Instagram ads to targeted audiences for awareness, and retargeting top funnel traffic with additional purchase incentive to ultimately increase new subscribers. We’ve been incredibly happy with your service and would love to help build your reputation in any way we can! New subscriber sales tripled in the first three months of the campaign and continued to grow up through the holiday season. By the end of the year, the ROI on our campaign was nearly 4x the media spend, and overall sales increased by over 500%.